The OL U19s travel to Sochaux while the U17s host leaders Auxerre. 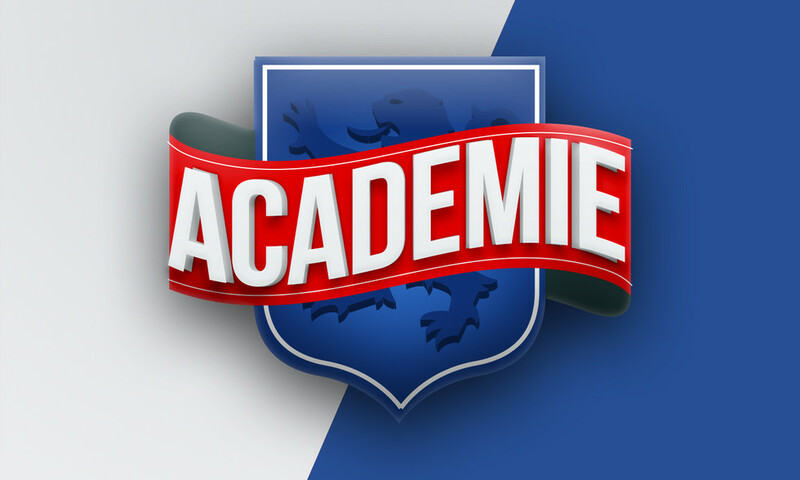 The U17s have a big challenge this weekend when they host group leaders AJ Auxerre. Les Bourguignons have won 11 and drawn just one of their 12 matches so far this term. But Armand Garrido and Cris' side are third, 13 pooints behind the leaders and have arguments of their own. They are coming off the back of three big wins themselves... It promises to be a huge match!